Al-Arqam Islamic School & College Preparatory is recognized as an International Baccalaureate (IB) World School. Al-Arqam utilizes the Diploma Programme (DP) which is for grades 11-12. The program provides a rigorous curriculum for the students and to prepare them well for their futures. 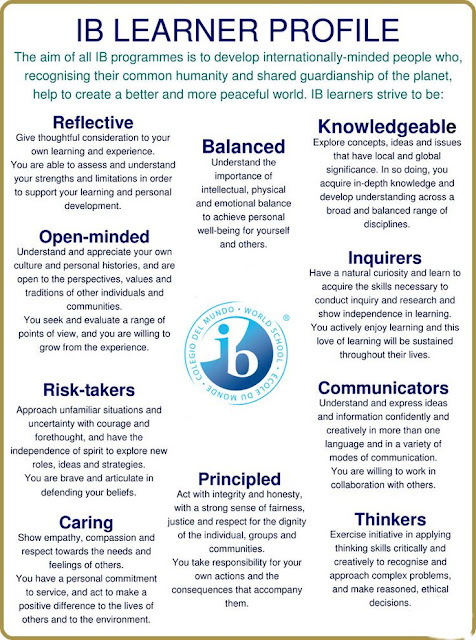 The International Baccalaureate® aims to develop inquiring, knowledgeable and caring young people who help to create a better and more peaceful world through intercultural understanding and respect. To this end, the organization works with schools, governments, and international organizations to develop challenging programmes of international education and rigorous assessment. These programmes encourage students across the world to become active, compassionate and lifelong learners who understand that other people, with their differences, can also be right.